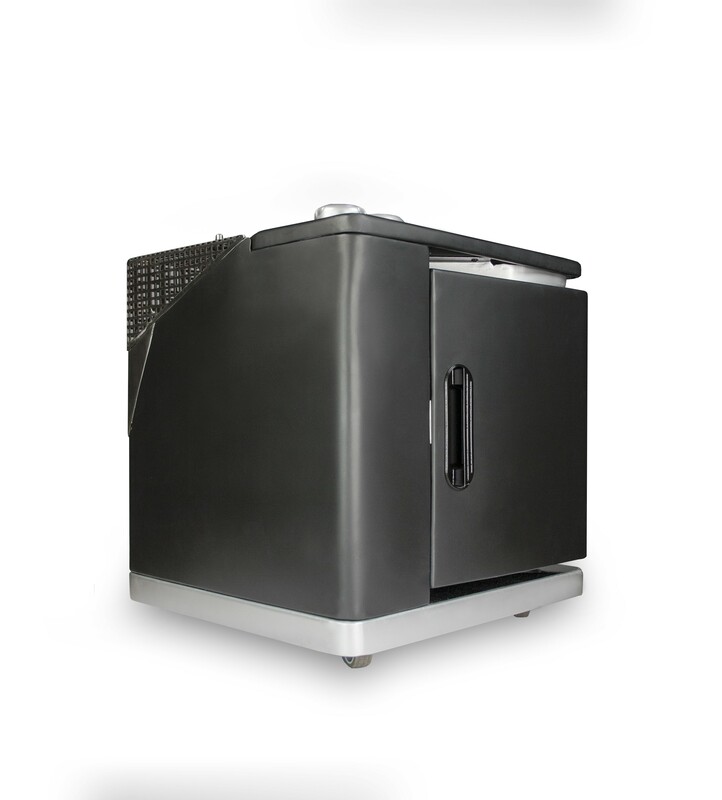 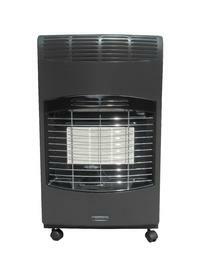 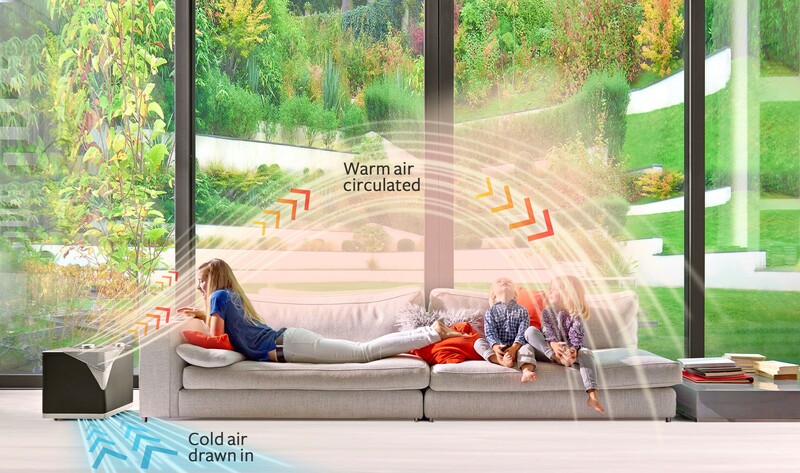 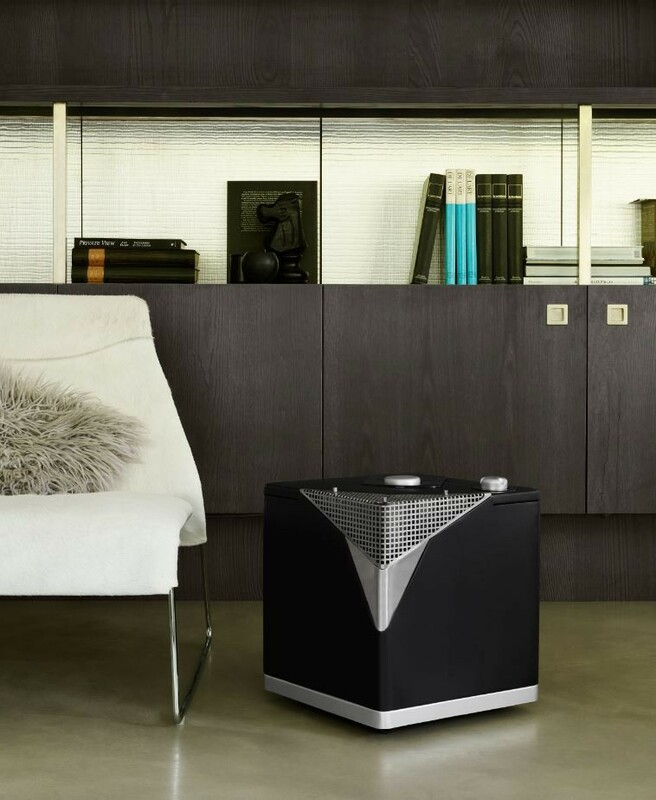 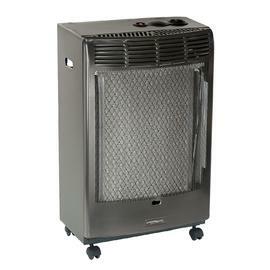 New Calor Heat Cube. 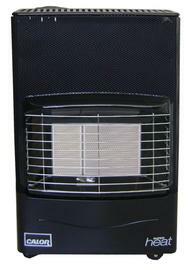 This contemporary portable heater has a unique "easy click" bottle connection. 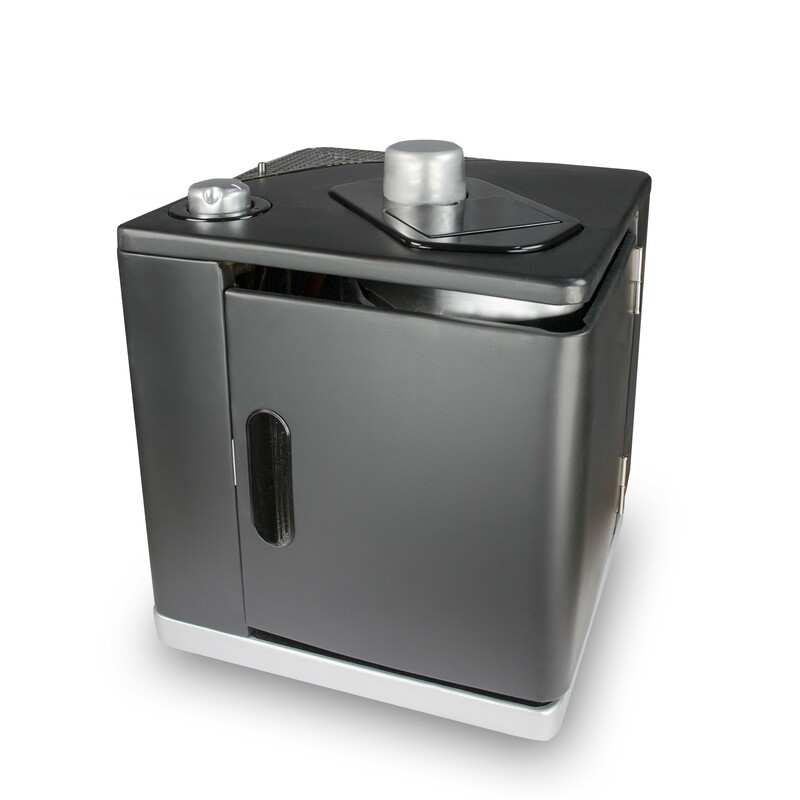 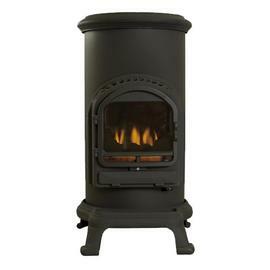 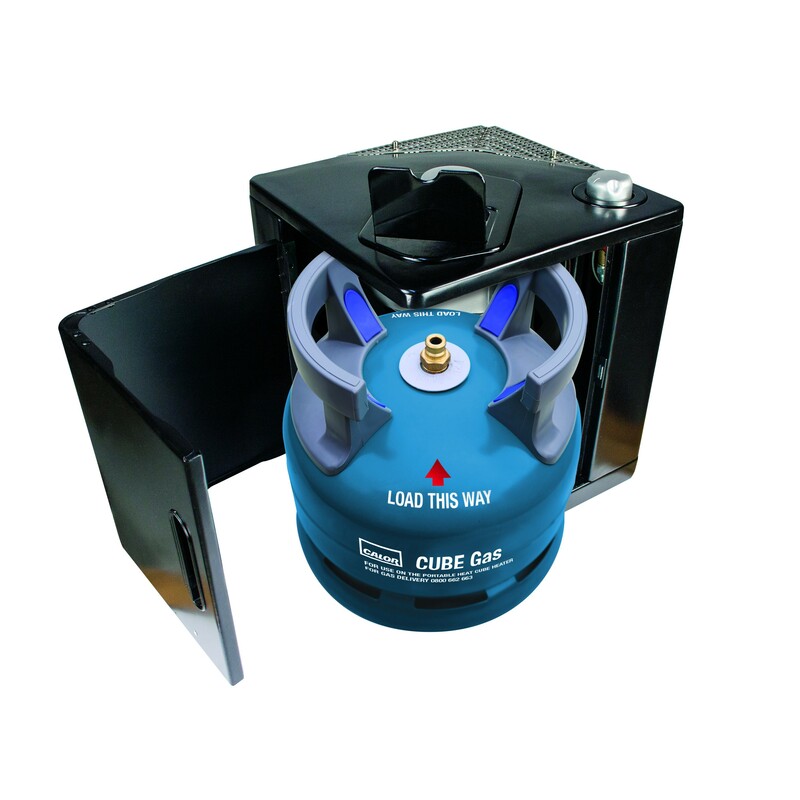 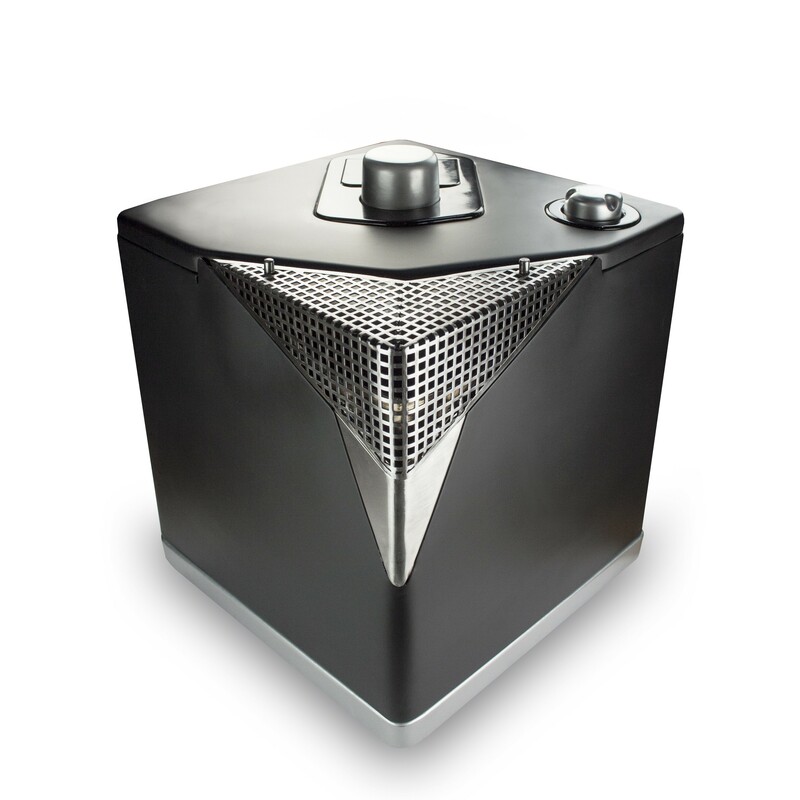 Using the Cube Gas bottle it provides instant and fully controllable heat; and is quicker to heat than most electric heaters, whilst maintaining lower running costs*.